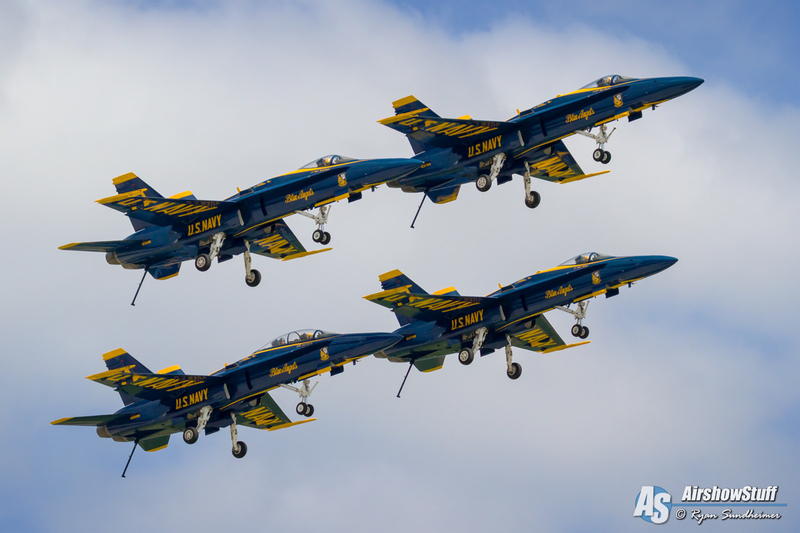 The 2017 Airshow season kicked off this weekend with an airshow at the TICO Warbird Airshow in Florida and at NAF El Centro featuring the US Navy Blue Angels, and the staff at AirshowStuff.com couldn’t be more excited. That got us thinking about seeing the Blues in person again this year and had us looking back at last year’s performances in anticipation of what’s to come. 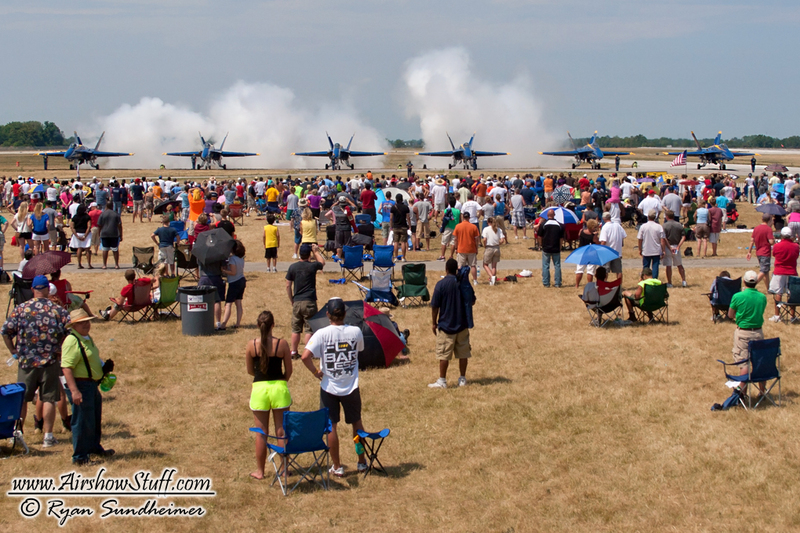 2017 promises to be a great year for airshow enthusiasts with all of the great performers we’ve come to know and love, including the Blue Angels! Watch in this video as the Blues take to the skies for their famous High Show performance from the Spirit of St. Louis Airshow last year. You’ll get to see the entire routine, including crowd favorites like the Double Farvel, Echelon Parade, Opposing Knife Edge, and the always-anticipated Sneak Pass! The Blues never disappoint with their high energy show, and you’ll have a front seat to it all in this video, and all in HD! The Blue Angels have been wowing airshow enthusiasts since they were formed in 1946, making them the second oldest aerobatic team in the world. Flying such legendary aircraft as the F6F Hellcat, F-4 Phantom, A-4 Skyhawk, and their current F/A-18 Hornets, the team dazzles millions of people each year, showcasing the precision and professionalism of the United States Navy and United States Marine Corps. SEE ALSO: Amazing Low US Navy Blue Angels Takeoffs and Landings – End of the Runway! I like it. Let the season begin! Great people , very talented ! I always miss this ….